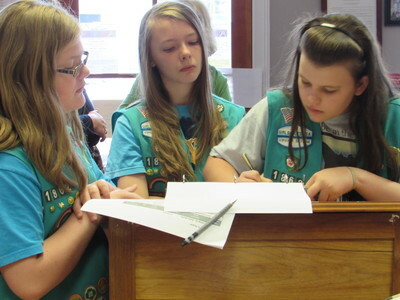 Our Signature First Lady's Patch program features activities for Girl Scouts of all levels to learn about First Ladies and Edith Bolling Wilson. The program includes a museum tour and special guest speaker. $10/Scout, includes patch. Lunch options available. NEW! Girl Scouts now have opportunity to earn their First Lady's Patch online without visiting the museum! Visit the museum's webpage for full instructions on earning this patch. 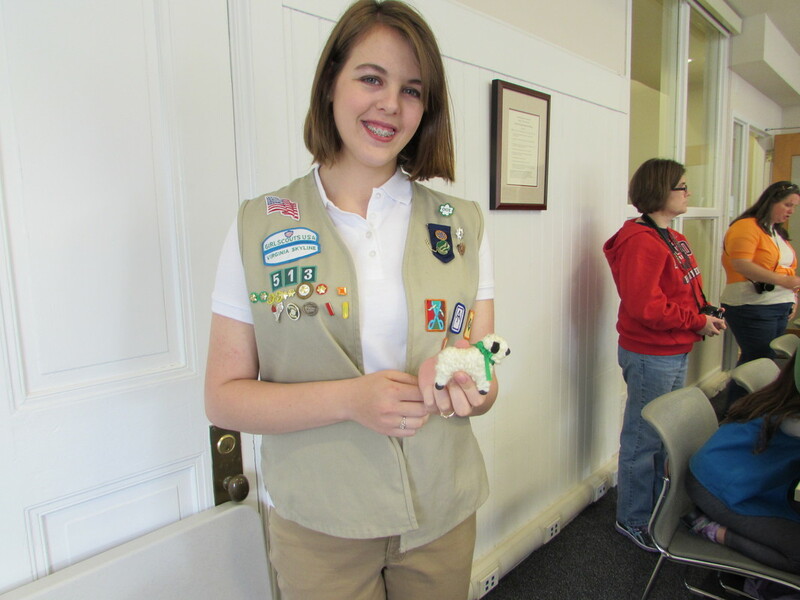 Hands-on activities fulfilling all requirements for the Junior Jewelry Badge drawing from the life experience of Edith Bolling Wilson. Program includes badge and museum tour and can be adapted for any scouting level. Girl Scouts learn what it takes to be a leader today by discussing the life and legacy of Edith Bolling Wilson as business owner and First Lady. Follows the Cadette Badge guidelines, but can be adapted for any scouting level. Learn all about First Ladies and Edith Bolling Wilson! Our Signature Program can also be delivered to your troop on demand! Program includes museum tour and a special guest speaker. 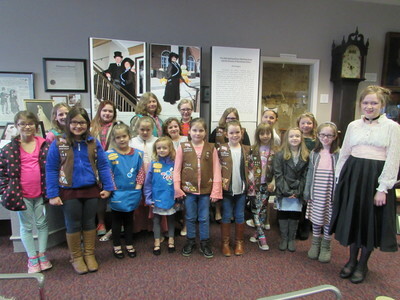 ​Girl Scouts learn what it takes to be a leader today by discussing the life and legacy of Edith Bolling Wilson as business owner and First Lady following the "Raise Your Hand" Patch guidelines. Book On-Demand Programs by filling out the form below, museum staff will contact you with confirmation. Programs are $10/Scout + $3 material fee per Scout (Jewelry program only). For Questions, contact Debbie Wilkerson.